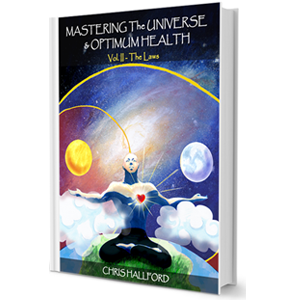 This book is about cleansing and detoxifying your body, whether its mental, emotional, spiritual or physical, this book covers it, at the same time it relates each step to the seasons. 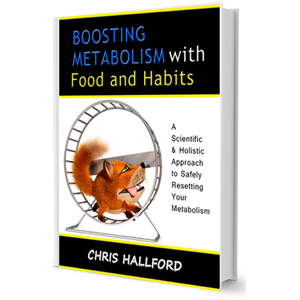 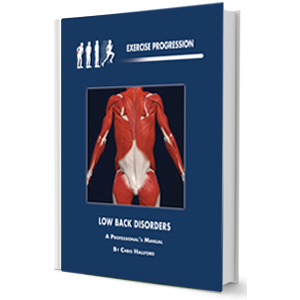 – Specific and well established protocols for cleansing the body, without using products. 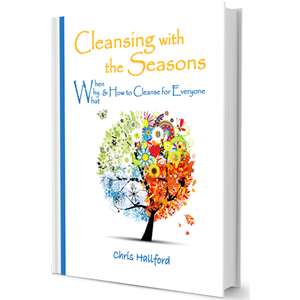 Check out an excerpt about When, Why, What & How to Cleanse, for Everyone.